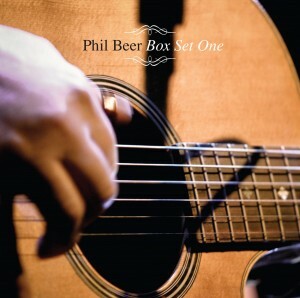 Phil Beers Box set one is a four disc set and the first of a series of box sets spanning his career from 1968 onwards. Box one concentrates on archive and acoustic material together with a DVD of performances both solo and with the Phil Beer Band. 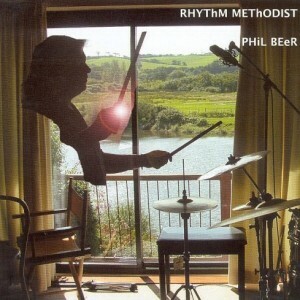 There are many rarities contained on this compilation combined with recent studio and live tracks which demonstrate the diversity of Phil’s musical activities over four and a half decades of musical activities. The First World War. Phil Beer and school chums. Jan Tregale (Colin Wilson) Oddfolk. Berepper Beach (Colin Wilson/Phil Beer) Oddfolk. The Hunting of Arscott of Tetcott (Trad arr. 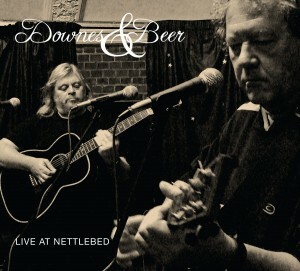 Downes and Beer.) Downes and Beer. Spanish Ladies (Trad arr. Downes and Beer) Downes and Beer. Morning Sky (Dan Fogelberg) Arizona Smoke Revue. Take Back your Pictures (Steve Knightley) Arizonas. Down in yon Forest (Trad)/ Galliard (John Dowland). Phil Beer. Thomas’s Morris (Phil Beer) Phil Beer. Set Their Mouths to Twisting (Francois Villon/arr. Phil Beer). Phil Beer. Last Picture Show ( Steve Knightley) Show of Hands. White Tribes ( Steve Knightley) Show of Hands. Lifeline (Trad arr.) Phil Beer/Albions/Swan Arcade. The launching of the Pegasus at Bristol. in spring 2008. Filmed by myself and Helen Sheard. A trip around the River Exe filmed by me. A performance at the Minnack Theatre. Steve Knightley was otherwise engaged!! Acadian Driftwood performance at The Roses theatre in Tewkesbury with Feast of Fiddles. Answering questions for a Longdogs web chat. A rough dressing room clip filmed by me at Southport Arts centre. Please forgive the poor sound quality. A short film of the Band made by Ursula McCulloch at Maidenhead. A one-off show featuring our former guitarist Charlotte Ayrton.